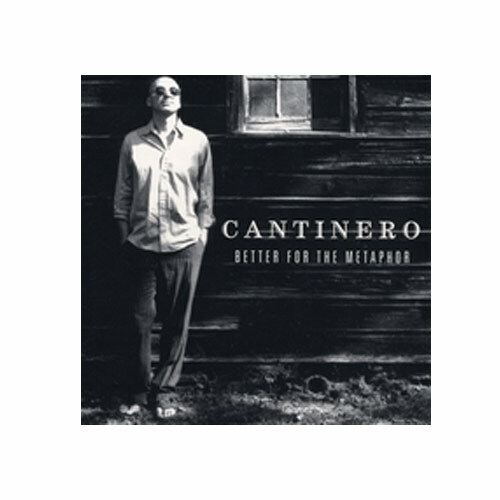 (Tinkle Tone Records) Cantinero is led by Christopher L Hicken and plays pleasant, catchy rock leaning towards pop, but with an odd quirky appeal. By adding in other sounds like from a theramin, cello, glockenspiel, bassoon and assorted percussion instruments he brings a fresh sound to my ears. At times I hear a bit of Frank Black in his style, but it really is hard to pin down. One of their best tracks is the haunting “Selfish” with its hypnotic rhythms, self-assured lyrics and constant hooks. They keep things interesting by stretching out into other styles without leaving their secure base.